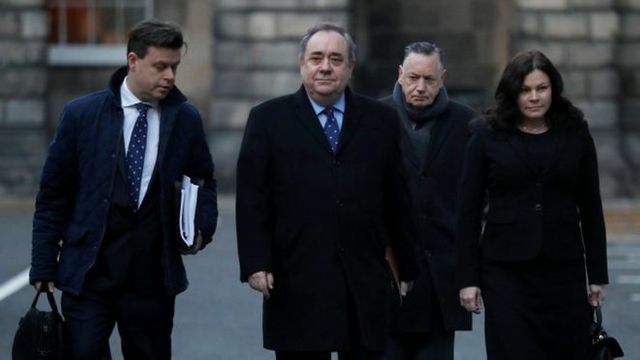 The victory by Alex Salmond against the Scottish Government in relation to the inquiry into allegations that he had perpetrated sexual harassment is not an employment case but serves as a reminder of the importance of getting the process of a full and fair investigation right from the outset to prevent a later finding of unfairness. In this case the claim by Alex Salmond against the Scottish Government was successful because he was able to prove that the investigator had previously had contact with the two female complainants prior to beginning her investigation into the case; this led to the possibility of bias in the investigation and was found by the judge to be procedurally unfair. This was also a breach of its own guidelines. Getting the investigation process right is always a key component of any fair dismissal or disciplinary decision. This necessitates three things: Considering who to appoint to fairly carry out an investigation, ensuring that this person remains free from bias during the investigation, complying with your policies. In practice, this means that when an allegation comes to light we will often advise that the number of people who are made aware of it within the employer's management team is kept strictly limited whilst decisions are made on who can carry out a fair and unbiased investigation on behalf of the employer. Prior involvement in the case, including making initial 'informal' enquiries can cause significant problems with fairness later in the process and can lead to successful claims from the dismissed employee. Sometimes, it is worth investing in an external investigator to ensure that the investigation is truly impartial. With the rise of reputational issues stemming from #metoo complaints handling sensitive discrimination allegations well is increasingly important to reduce future risk, as is getting it right for the accused employee who has a right to a fair and unbiased process.